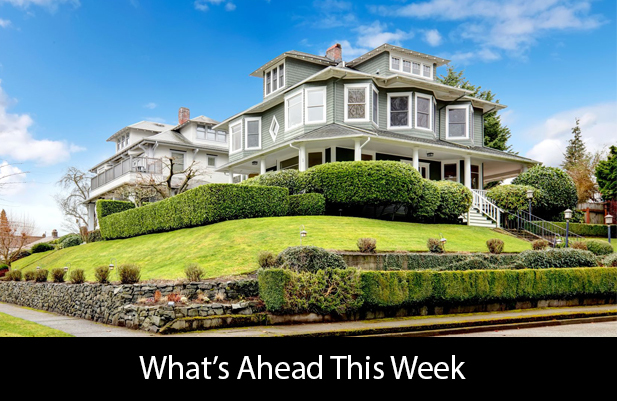 Last week’s economic reports suggested that demand for homes is rising despite a jump in mortgage rates and rising home prices fueled by low inventories of homes for sale. Demand for homes rose by 1.40 percent as interest rates jumped after the 10-year Treasury rate rose by 10 basis points. Construction spending was unchanged in May as compared to a -0.70 percent reading in April. Although builders express high confidence in housing market conditions, construction spending continued to lag behind spending levels based on builder confidence readings. Home buyers received good news as major credit bureaus removed two key components from consumer credit reports. Fannie Mae and Freddie Mac raised the debt/to income ratio for home loans from 45 percent to 50 percent of gross income. This move was made to help would-be home buyers swamped with education debt. Doug Duncan, Fannie Mae’s chief economist, said that raising the debt to income ratio would not increase lender risk significantly. Mortgage rates rose last week. 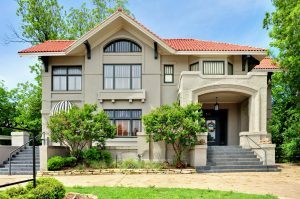 Freddie Mac reported that the average rate for a 30-year fixed rate mortgage rose eight basis points to 3.96 percent; the average rate for a 15-year fixed rate mortgage rose five basis points to 3.22 percent. The average rate for a 5/1 adjustable rate mortgage rose four basis points to 3.21 percent. Discount points averaged 0.60 percent for a 30-year fixed rate mortgage and held steady at 0.50 percent for 15-year fixed rate mortgages and 5/1 adjustable rate mortgages. Jobless claims rose last week to 248,000 new claims from the prior week’s reading of 244,000 new claims, but this increase does not appear to be related to layoffs. Non-Farm Payrolls for June increased to 222,000 jobs added as compared to 180,000 jobs expected and May’s reading of 152,000 jobs added. Non-Farm Payrolls include public and private-sector jobs. ADP Payrolls, which reports private-sector job growth, dipped in June to 158,000 jobs added as compared to 230,000 private-sector jobs added in June. Employers have repeatedly cited difficulty in finding skilled candidates for job openings, which makes it less likely that they’ll lay off employees who have needed skills. The national unemployment rate edged up in June with a reading of 4.40 percent against expectations of 4.30 percent and May’s reading of 4.30 percent. This week’s scheduled economic reports include testimony by Fed Chair Janet Yellen, readings on inflation and core inflation and retail sales. Mortgage rates and new jobless claims will be released along with a reading on consumer sentiment. This entry was posted in Mortgage Tips and tagged mortgage rates by BJ Kirkpatrick. Bookmark the permalink.